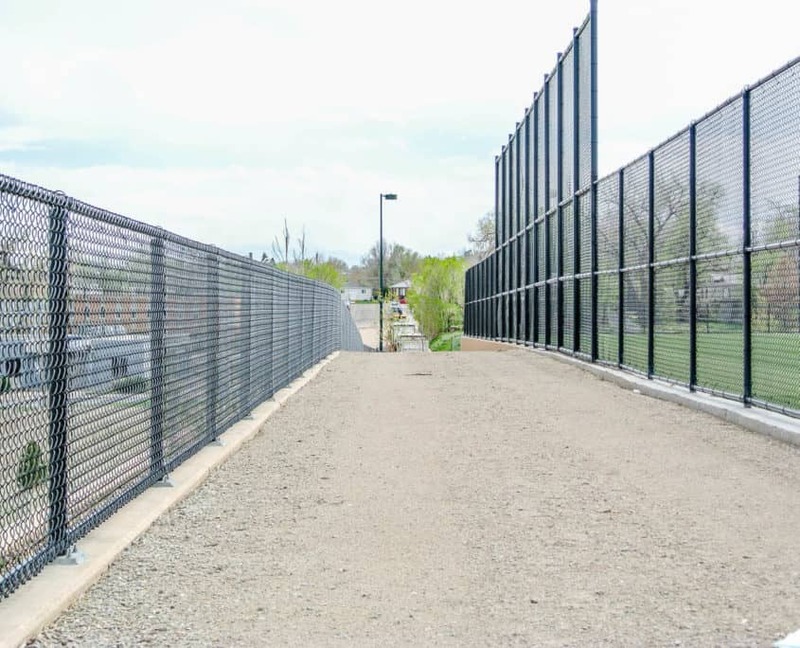 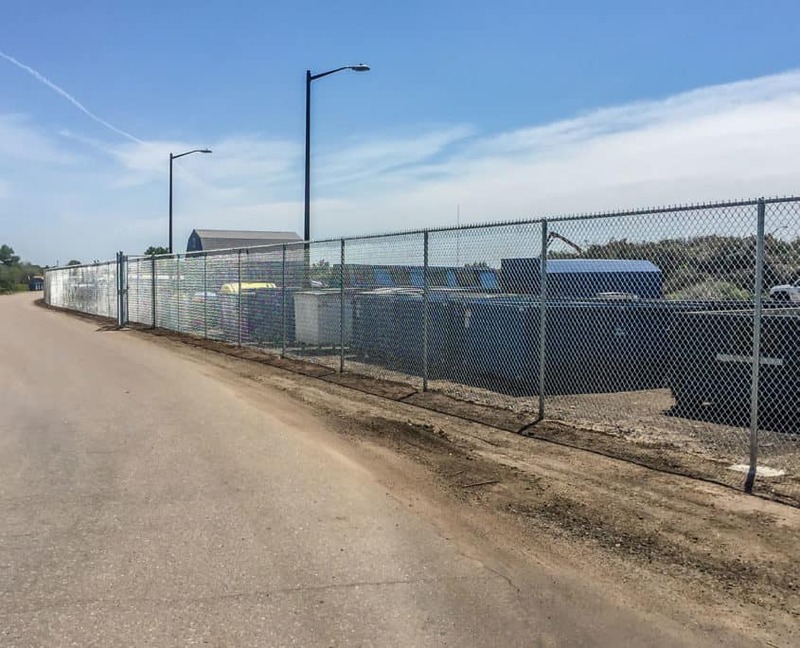 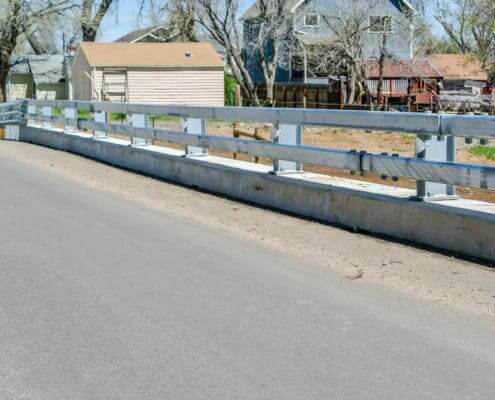 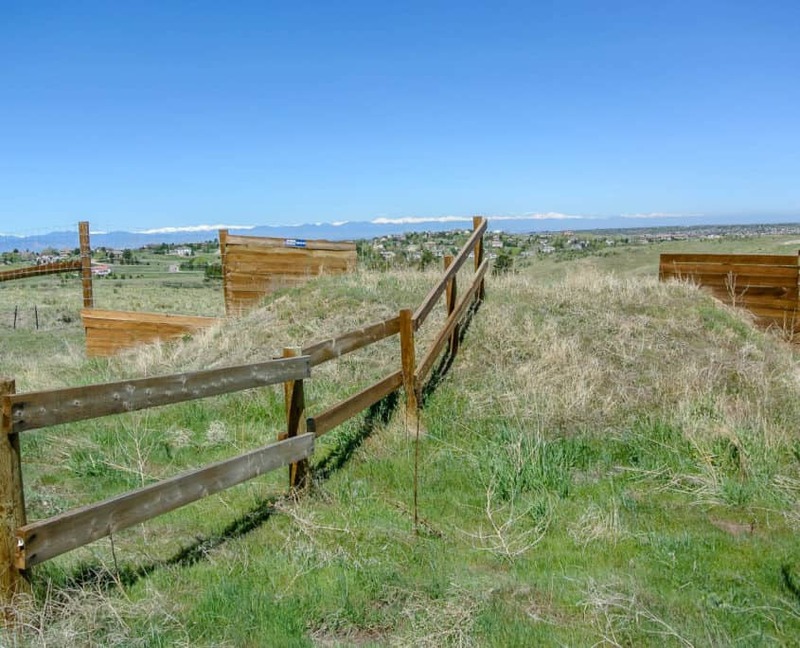 A commercial fencing and guardrail contractor based in Erie, Colorado. 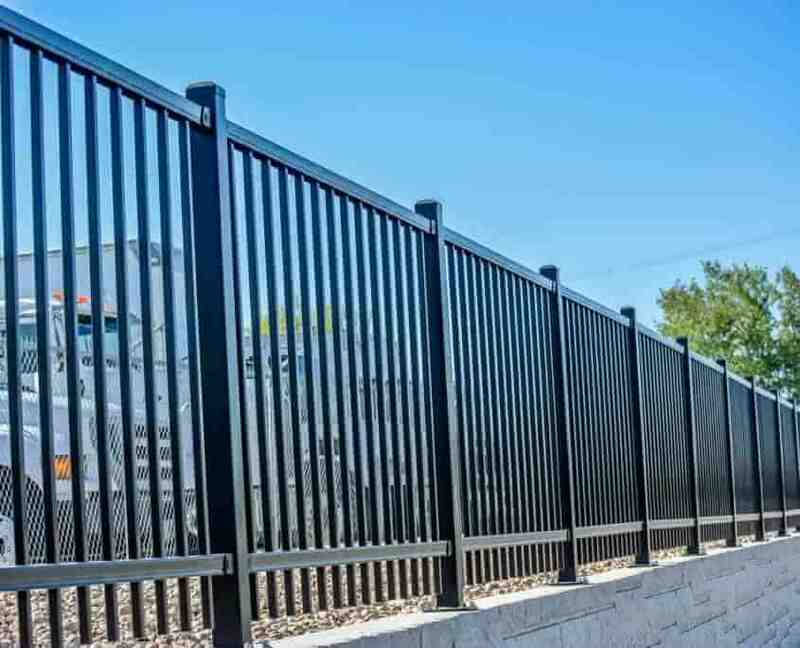 Since 1982, Ideal has been a leader in the fencing, automated gate, fabrication and guardrail industries. 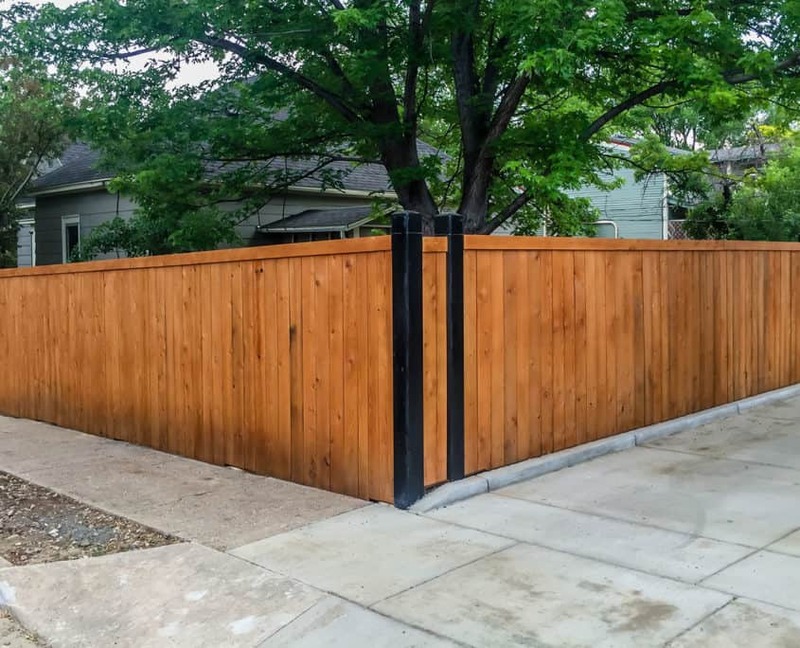 Over 30 Years of Fencing Experience! 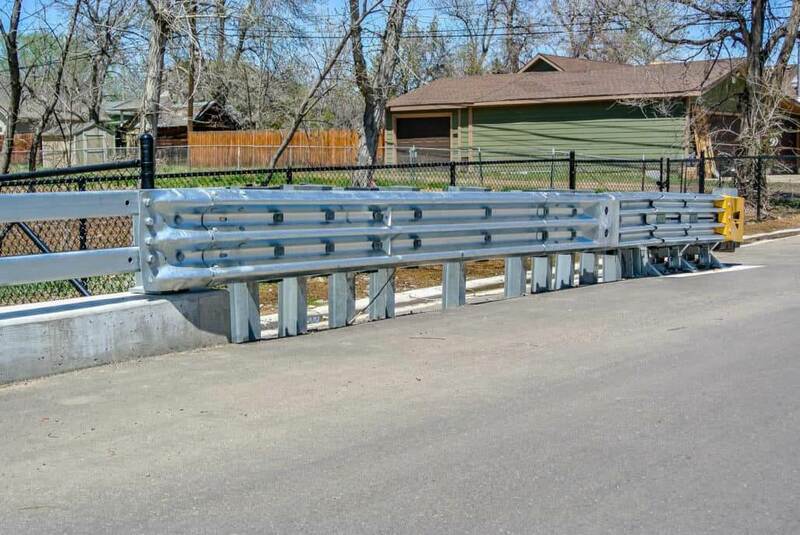 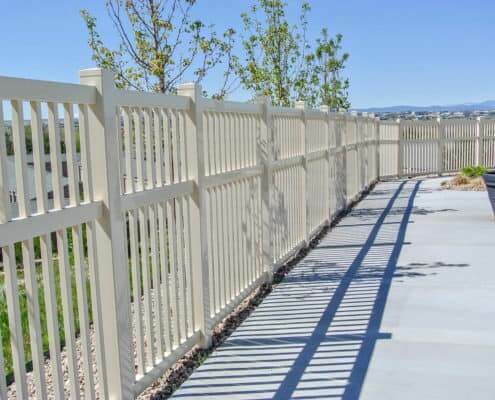 For over 30 years, Ideal Fencing Corporation has been a staple of the Colorado fencing and guardrail industries. 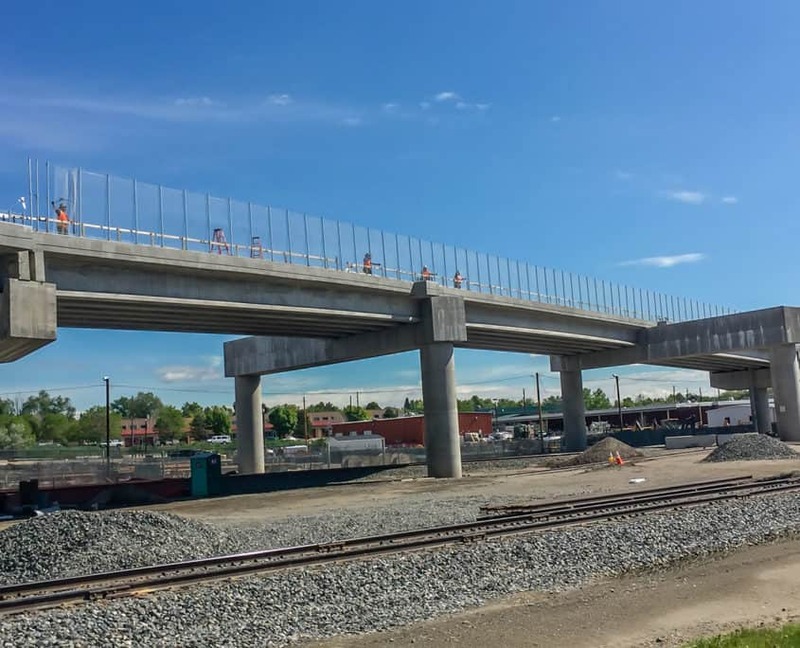 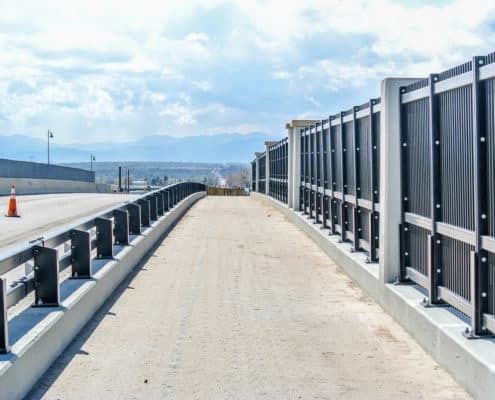 As one of the region’s largest volume installers, Ideal has established a reputation to complete complex projects safely and ahead of schedule. 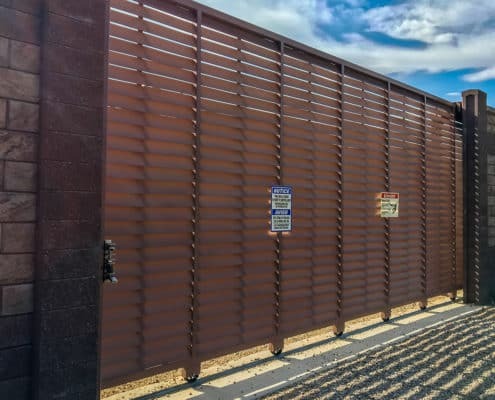 Strong leadership, quality craftsmanship and complete product knowledge has been the foundation for success in an ever changing construction landscape. 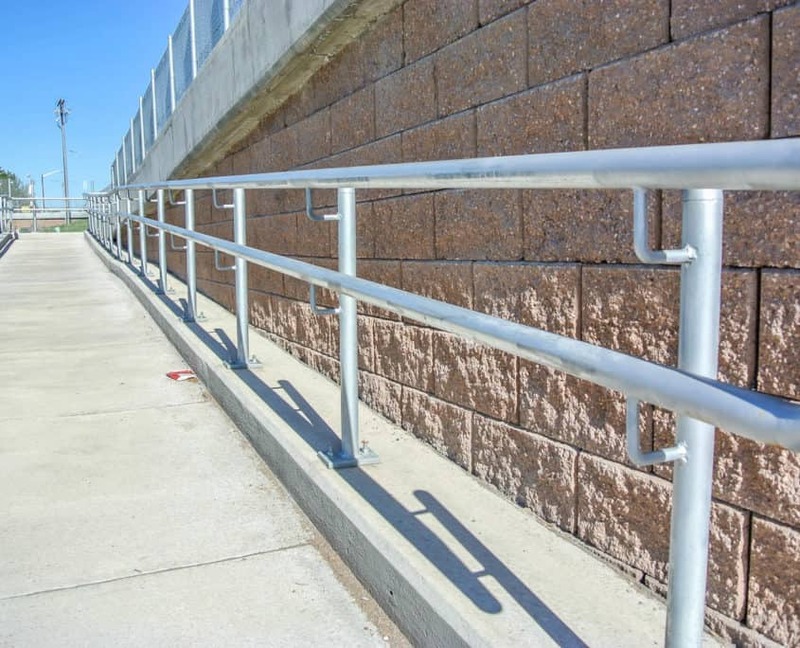 Contractors and clients alike have grown to trust and depend upon Ideal’s reputation for performance under all conditions. 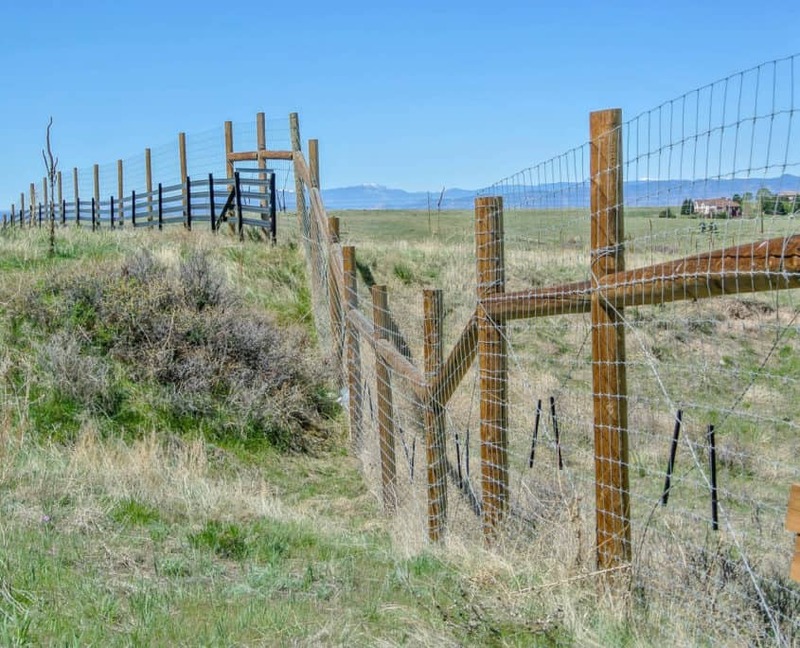 Fencing has evolved throughout time to become not only a form of delineation, but also a way to improve, secure and identify property. 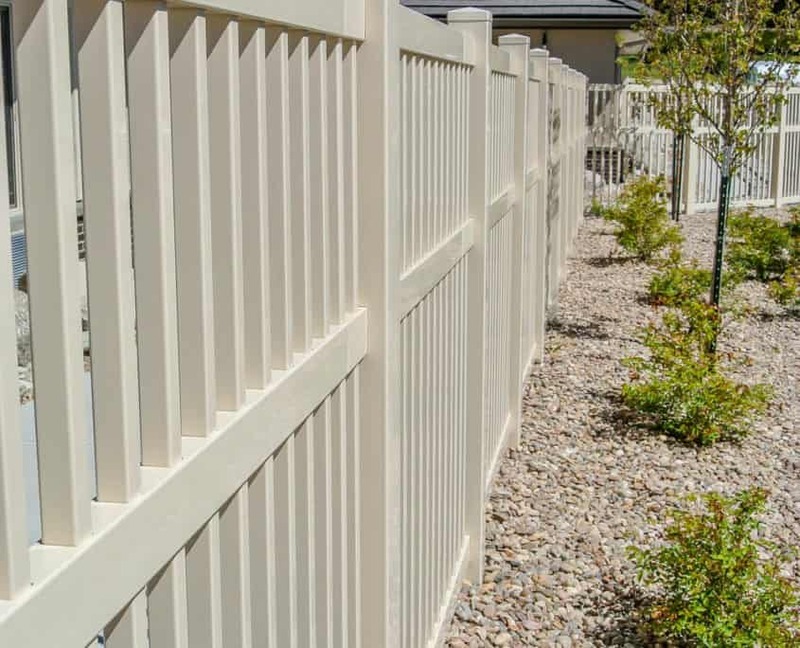 Fencing meets many needs on many levels ranging from a home owner to government entities. 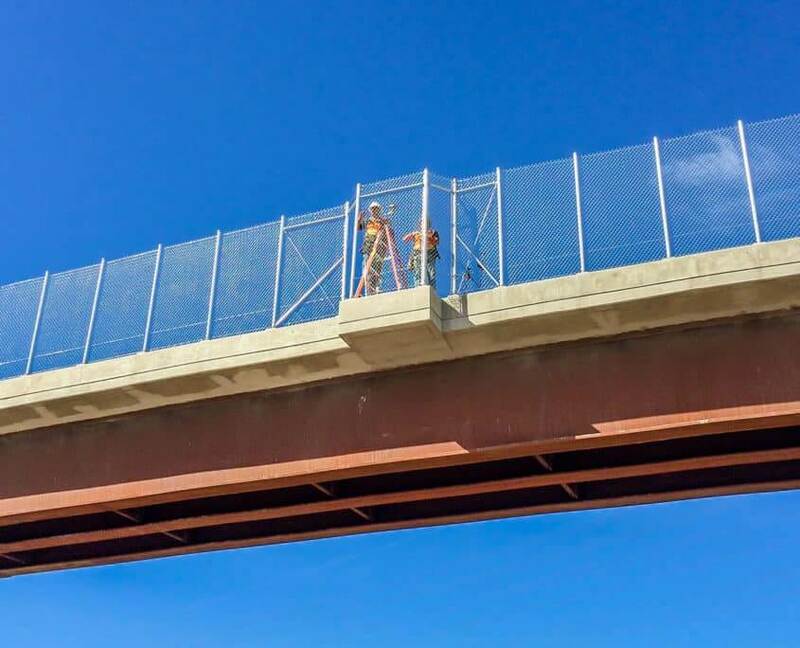 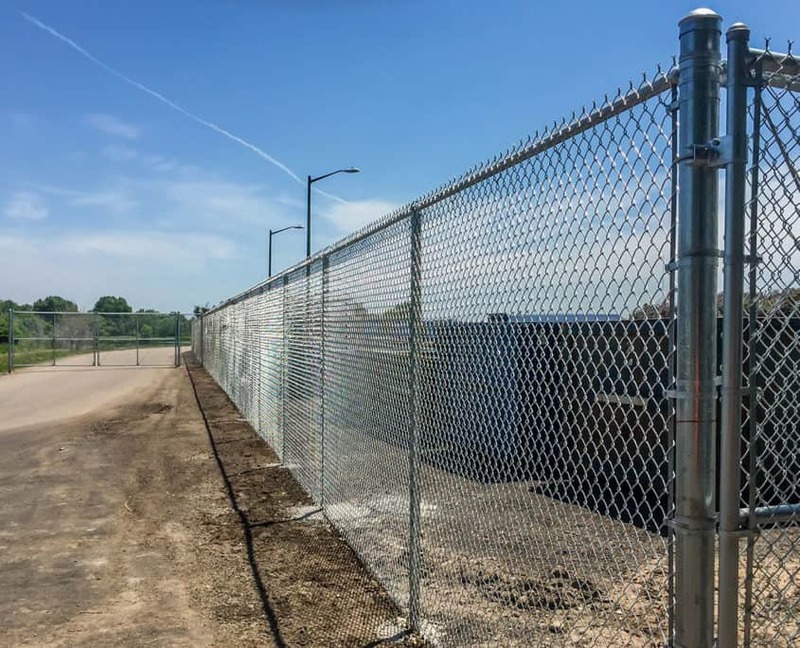 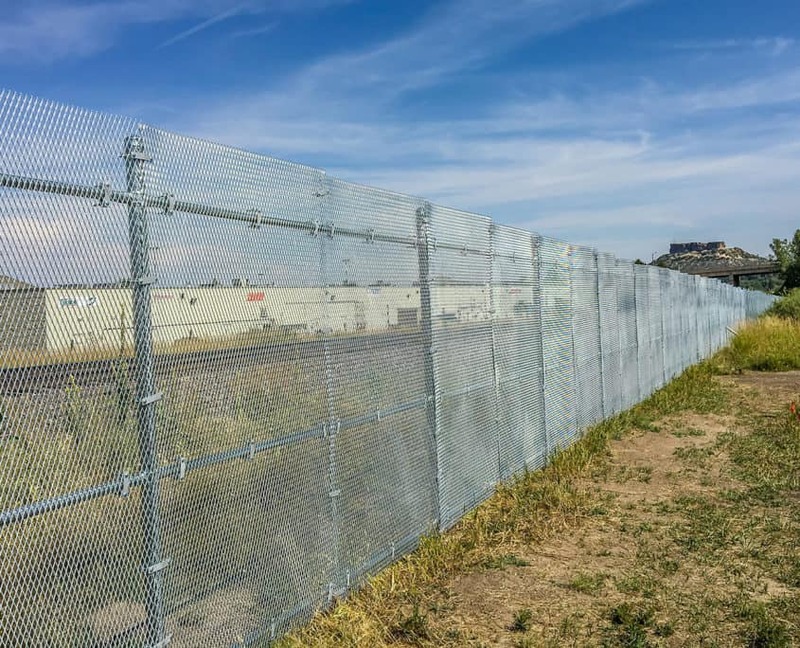 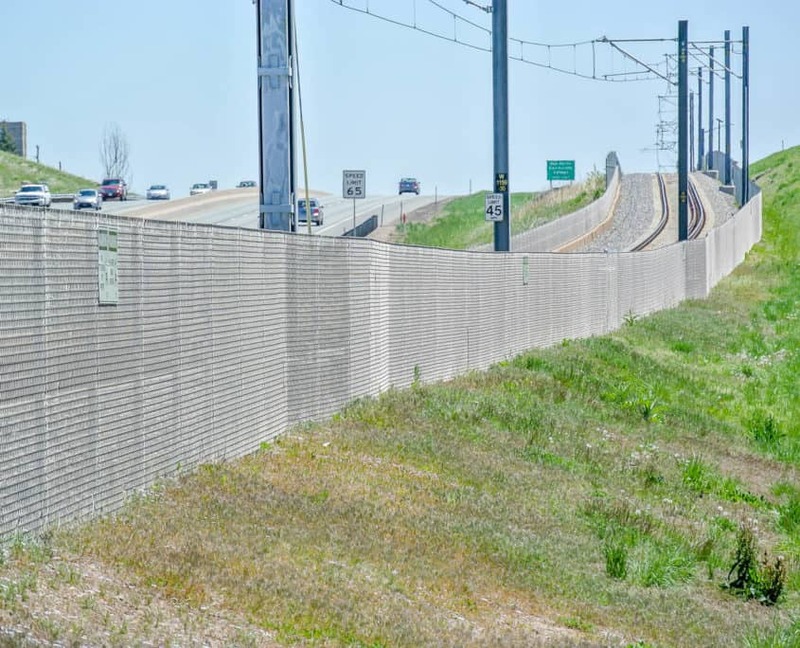 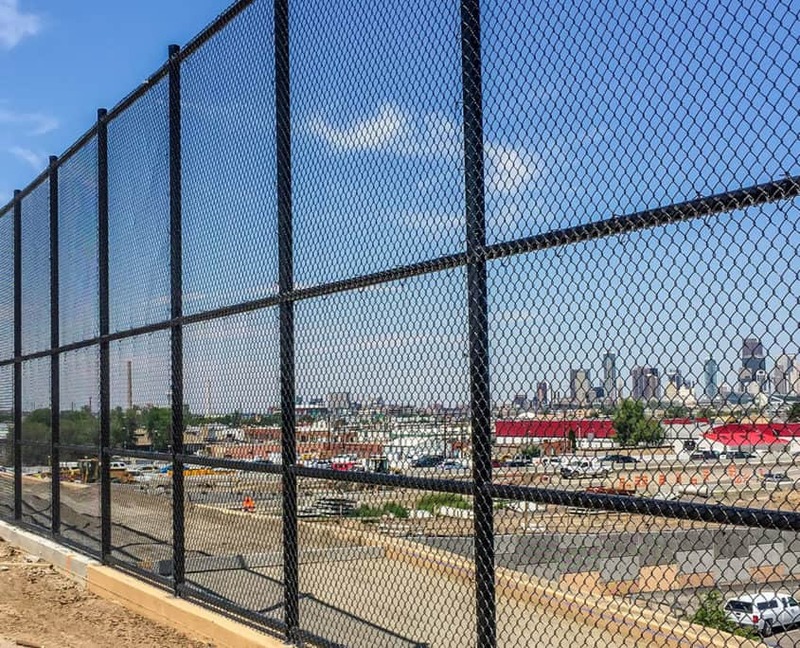 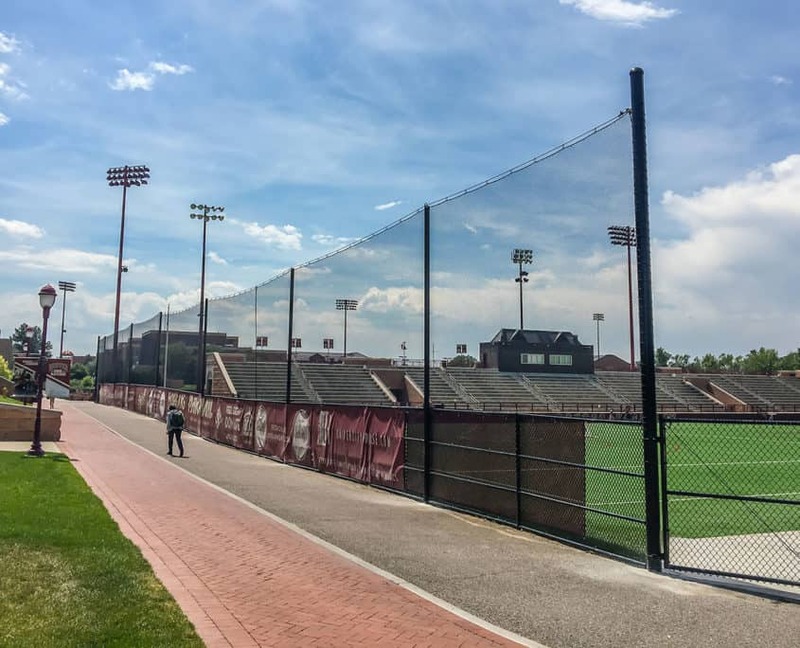 Fence can be found on military applications, highway projects, building security, bridge protection, wildlife management along with many other applications. 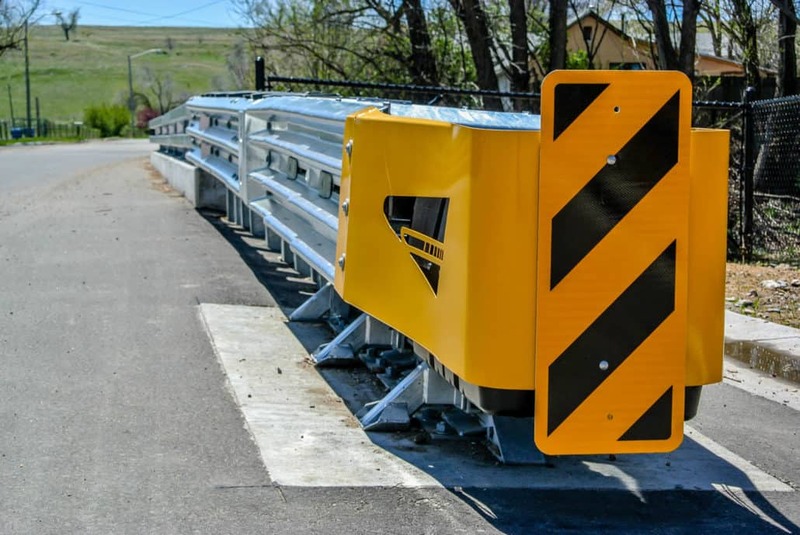 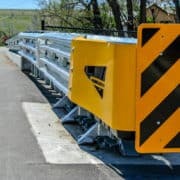 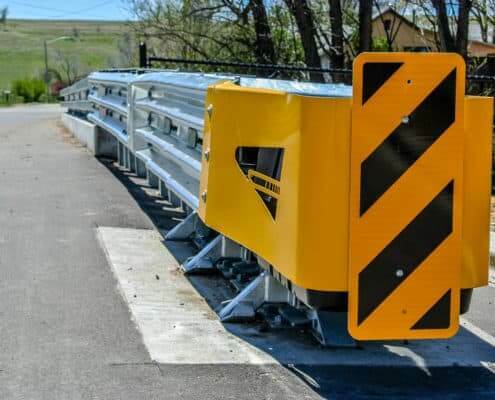 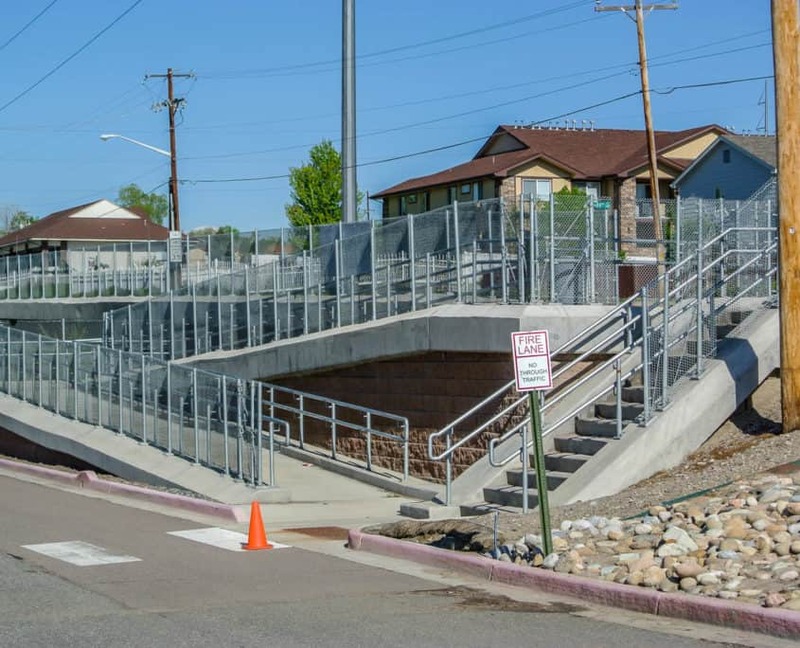 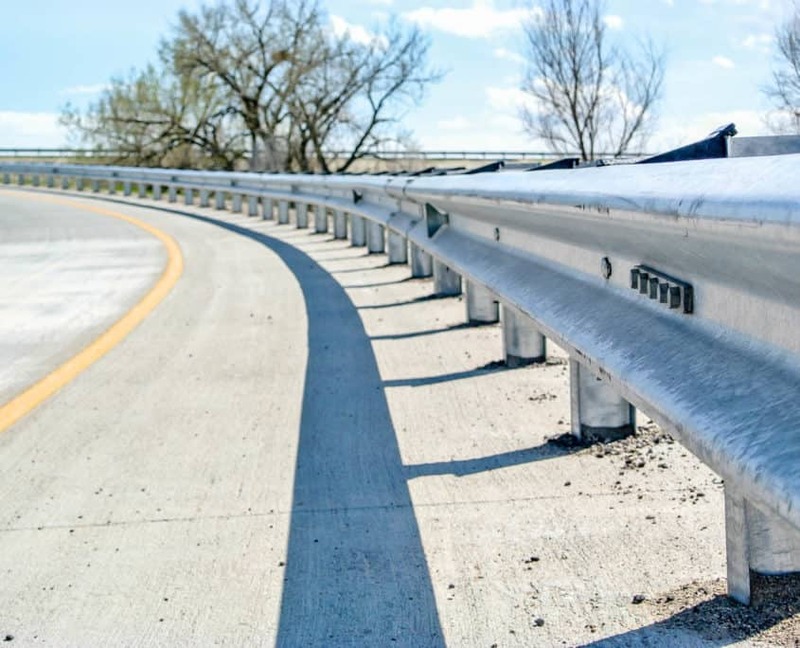 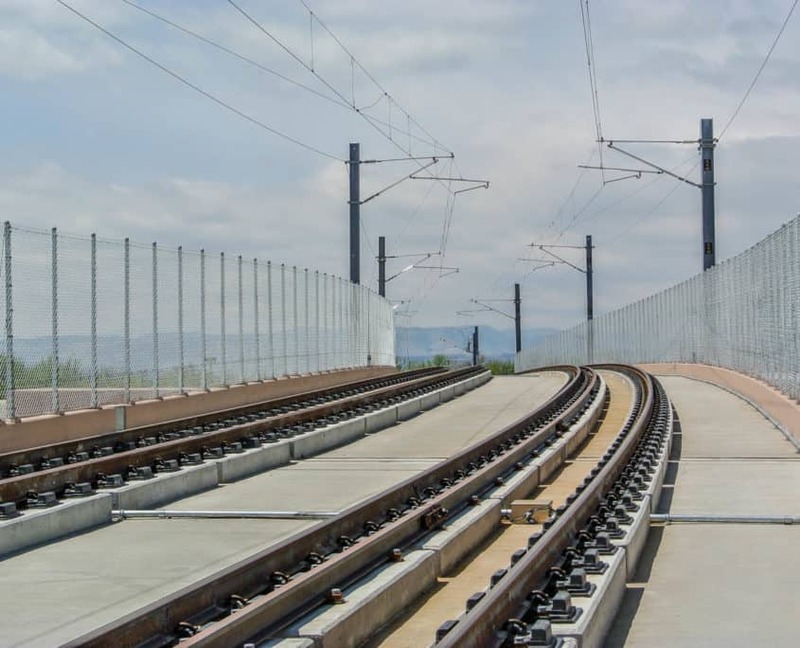 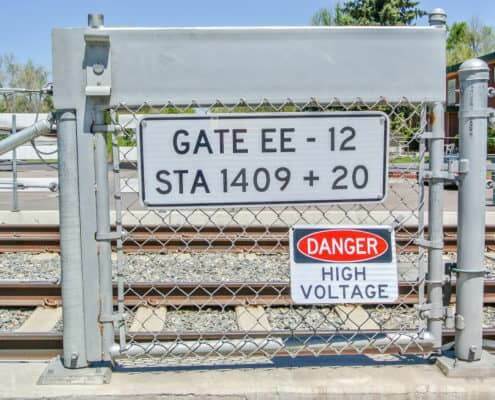 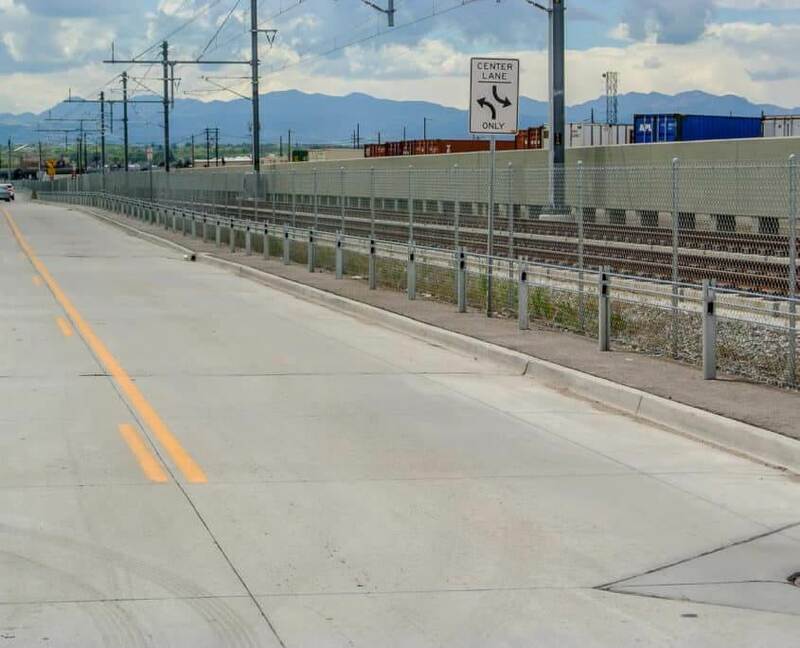 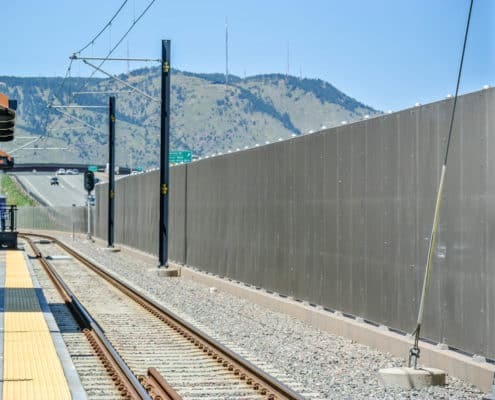 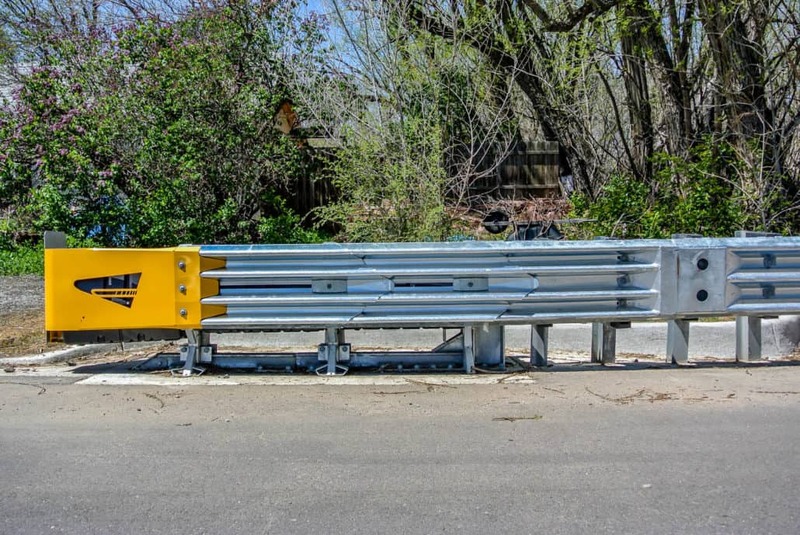 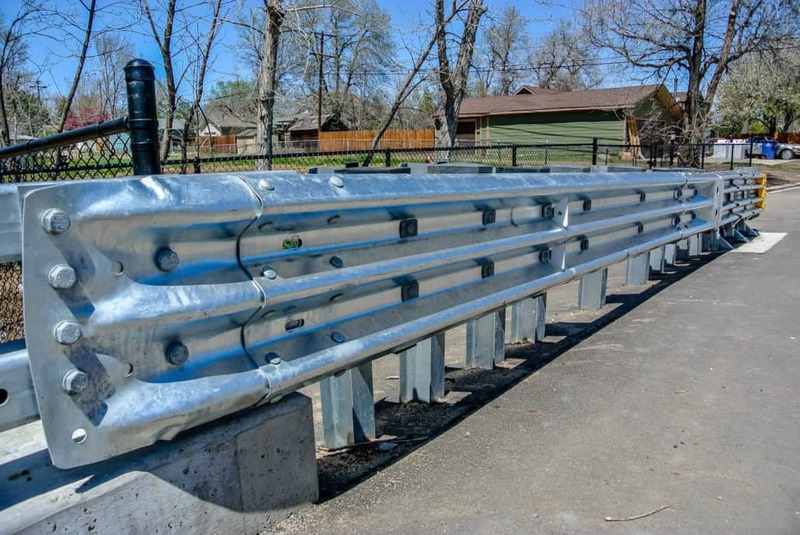 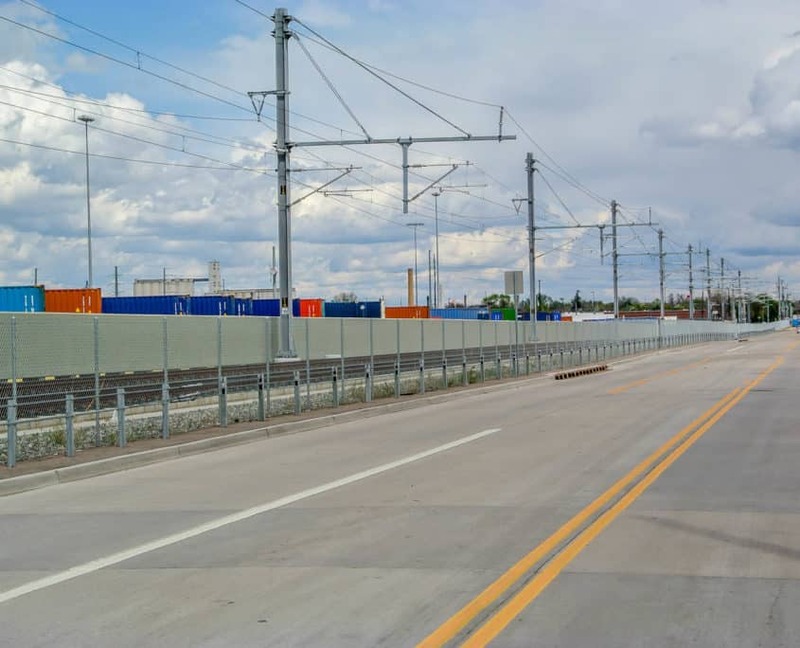 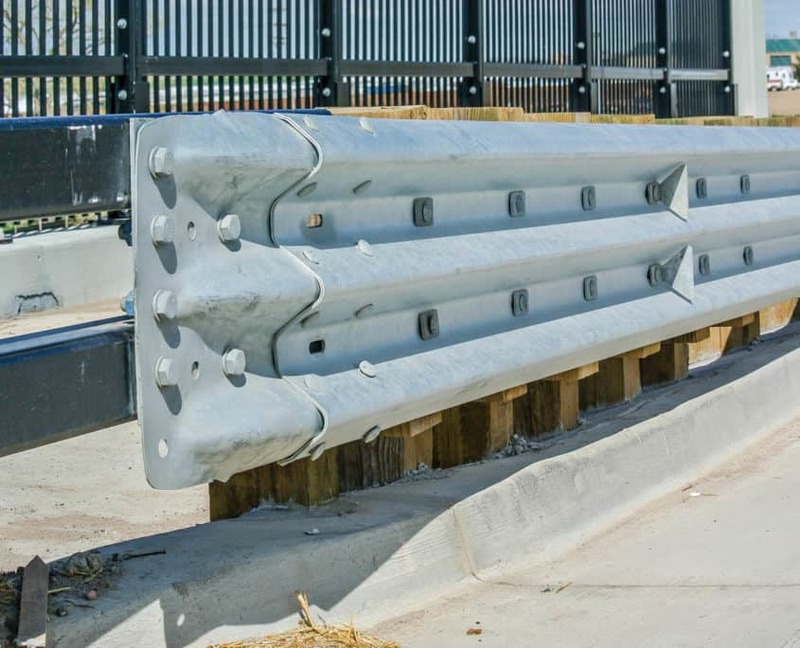 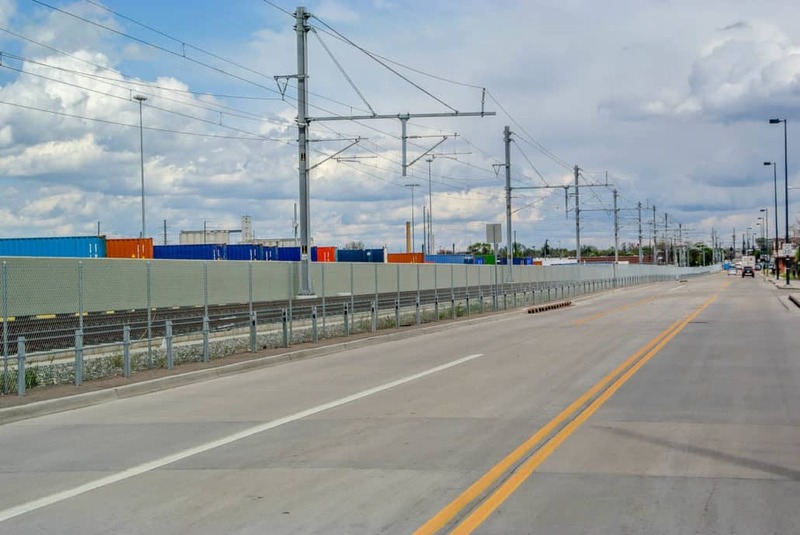 The protection and safety of the traveling public is ensured with guardrail systems and protective barriers. 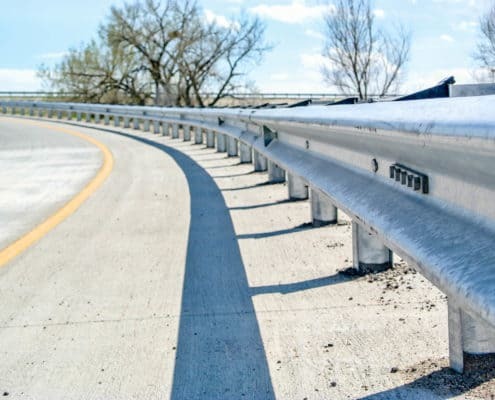 Roadways are all too often a dangerous place to operate a motor vehicle. 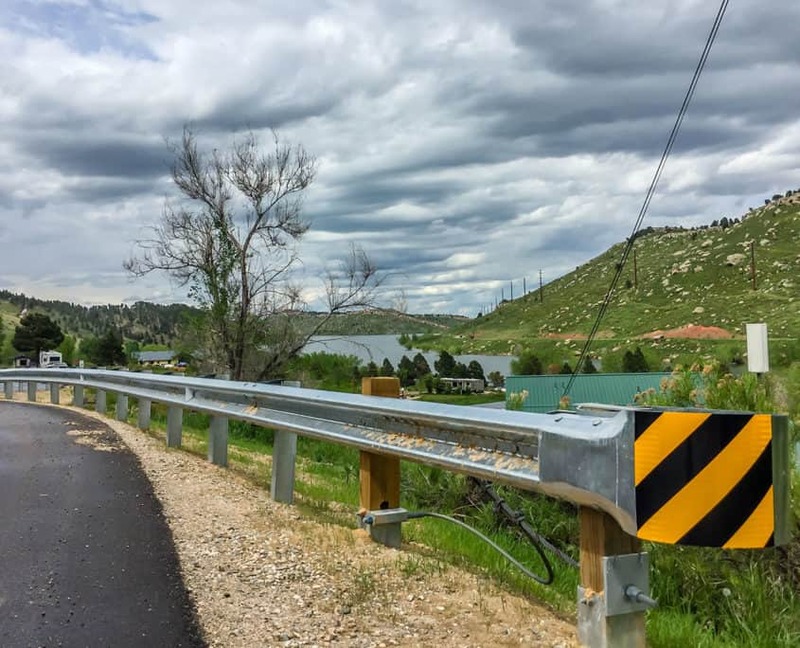 The dangers are highly reduced by the installation of guardrail. 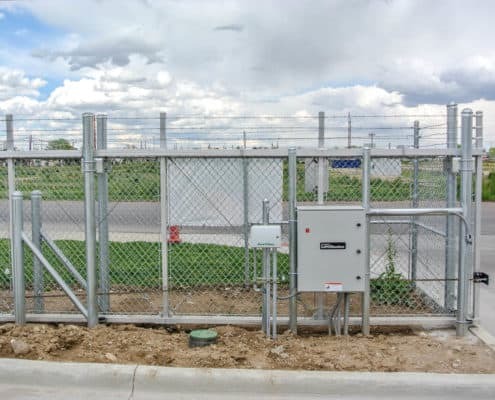 Gate automation has become a must for property and facility management. 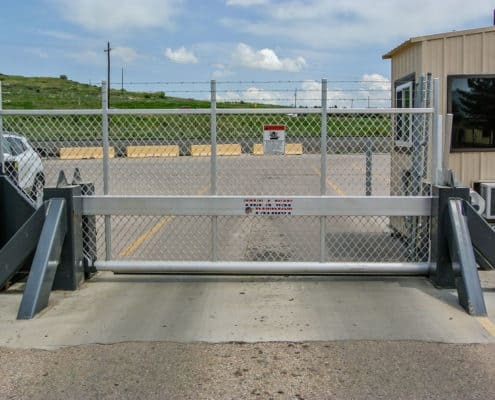 Access controls have the ability to transform a standard gate into a high functioning security device. 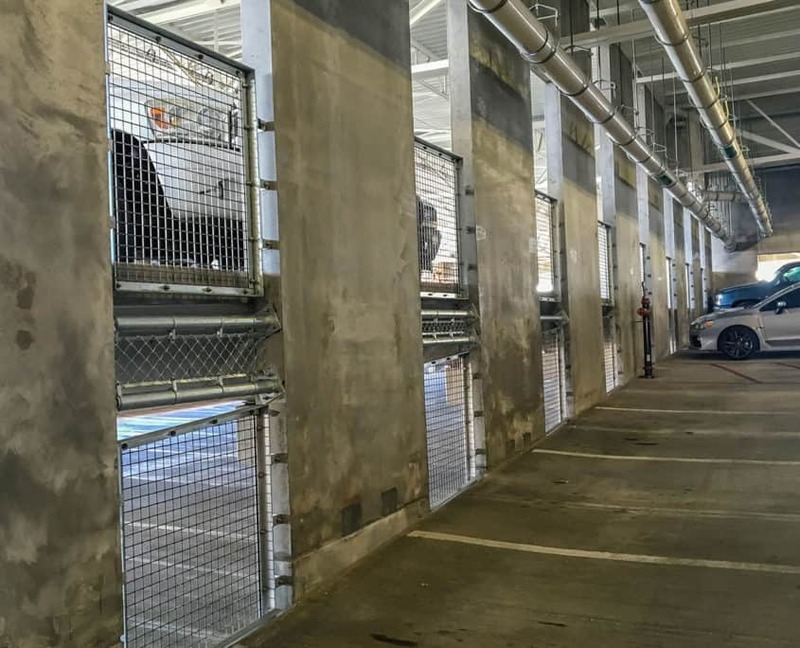 This type of automation can create secure access, track movement, control inventory and employees as well as look visually pleasing. 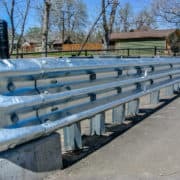 Custom metal fabrication plays a vital role in the advancement of the fencing and guardrail industries. 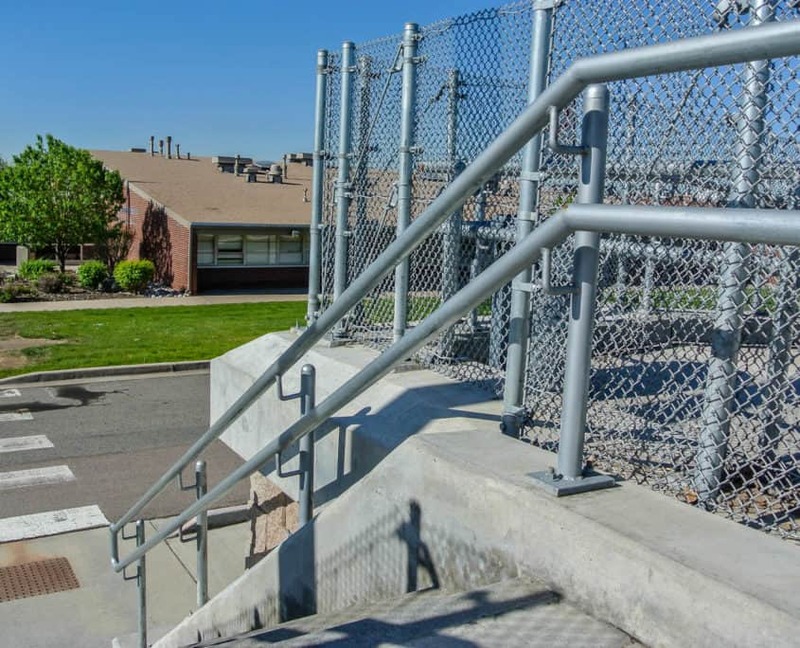 Fabrication allows for adaptation, creativity and freedom of design to meet. 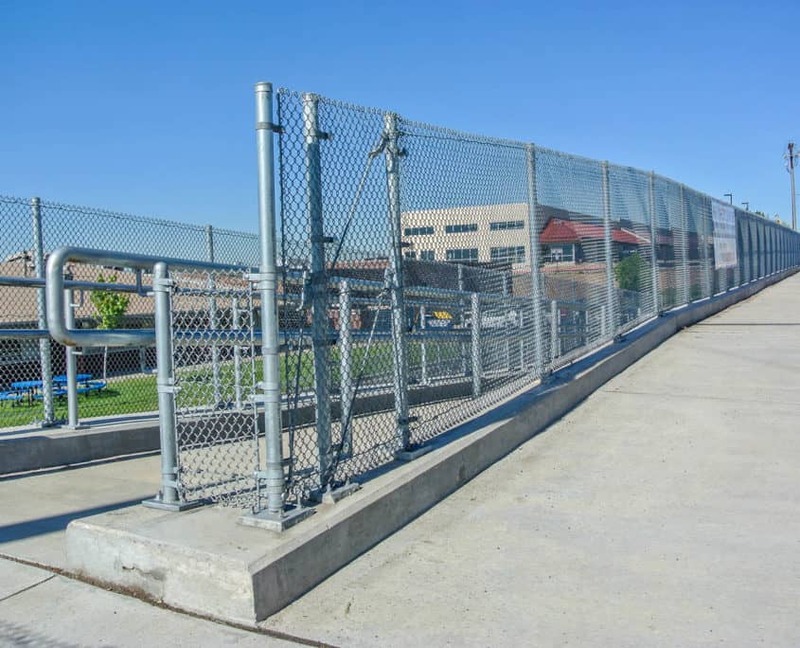 Too often fence and guardrail are limited to the designs set in place by manufacturers. 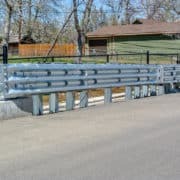 Custom fabrication is a solution to many design issues. 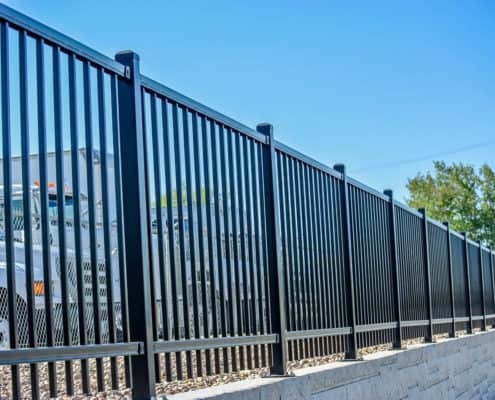 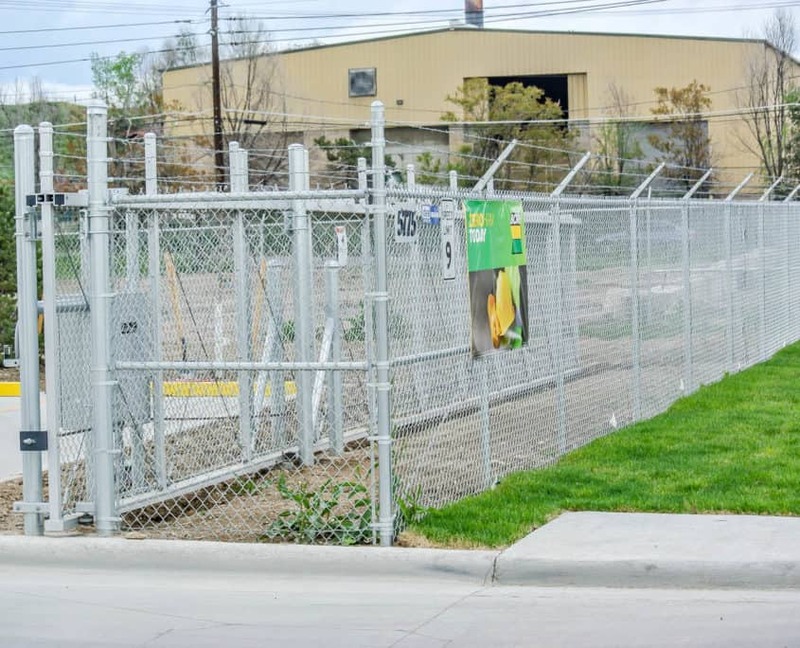 With a high volume fabrication shop and paint booth, Ideal Fencing is able to specialize in the creation of metal products not common in the industries. 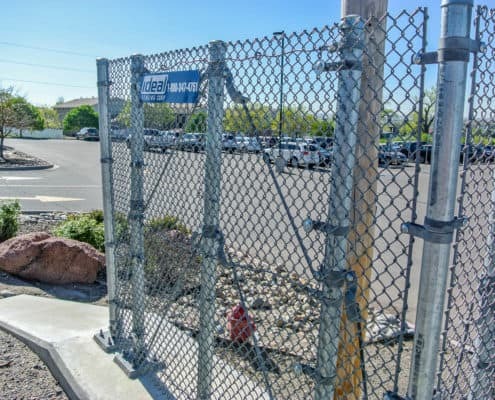 Ideal Fencing Corporation is in a constant state of growth and is always in pursuit of new employees. 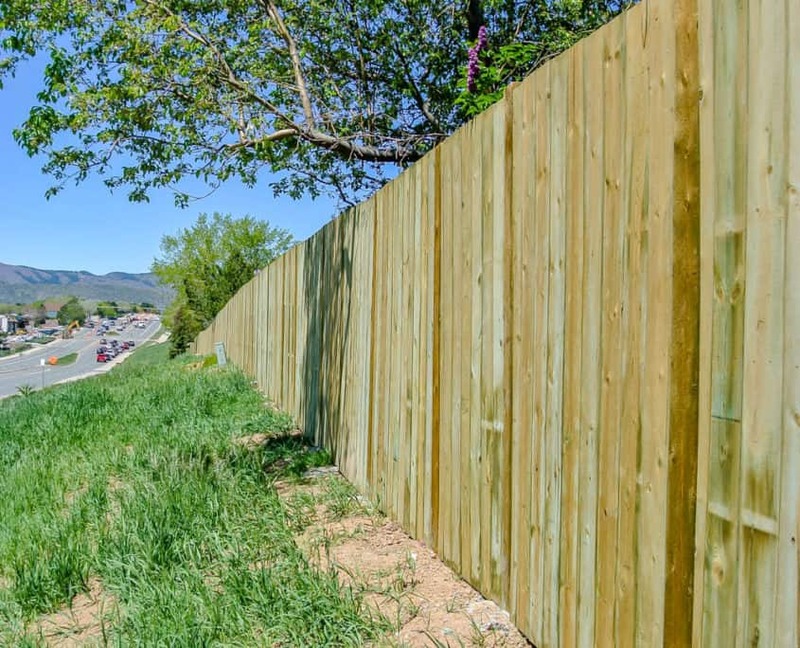 The fencing and guardrail industry offers a vast range of working locations as well as encompassing many skill sets. 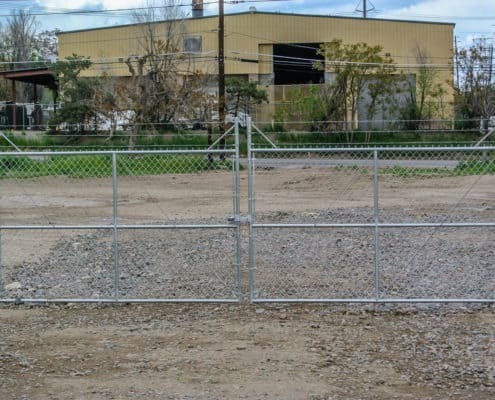 Ideal Fencing Corporation is an Equal Employment Opportunity company and encourages all potential employees to apply for any of our open positions. 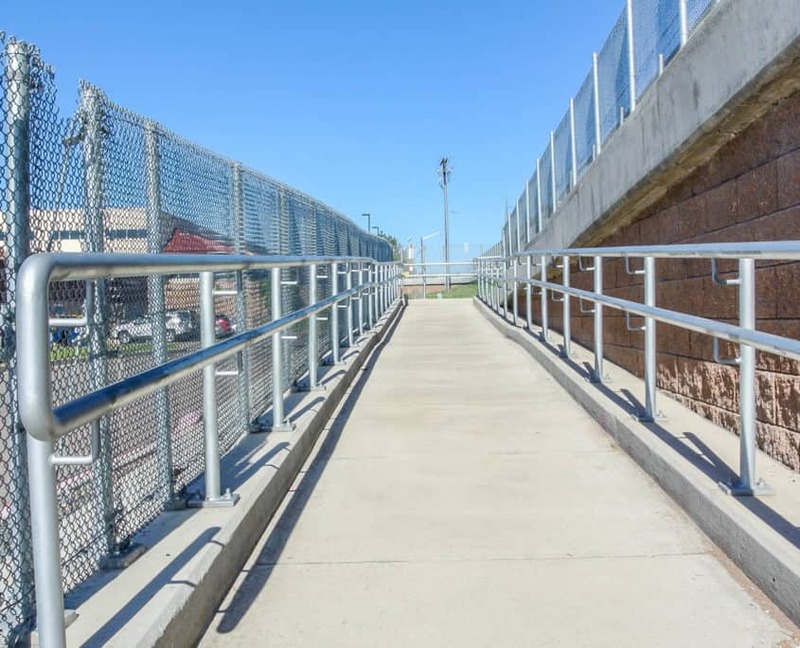 Programs, services, and employment are equally available to everyone. Please inform Ideal Fencing if you require accommodation for the application or interview. 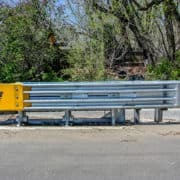 If yes, what type and State? 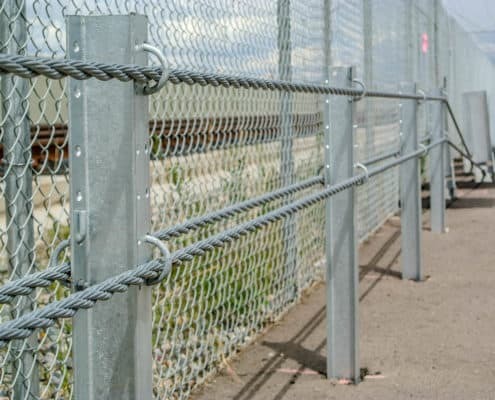 Any misrepresentation or omission of fact in my application may justify rejecting of, or if employed, termination from employment. Ideal Fencing Corporation will investigate my work and personal history and may verify any data given in my application for employment, related documents, or oral statements. 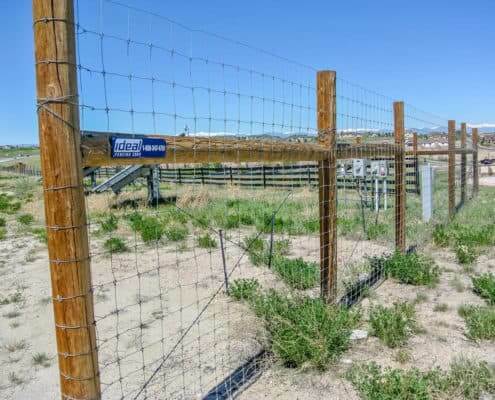 I authorize such investigation and the giving and receiving of information requested by Ideal Fencing Corporation to assess my qualifications and I release from liability any person giving or receiving any such information. 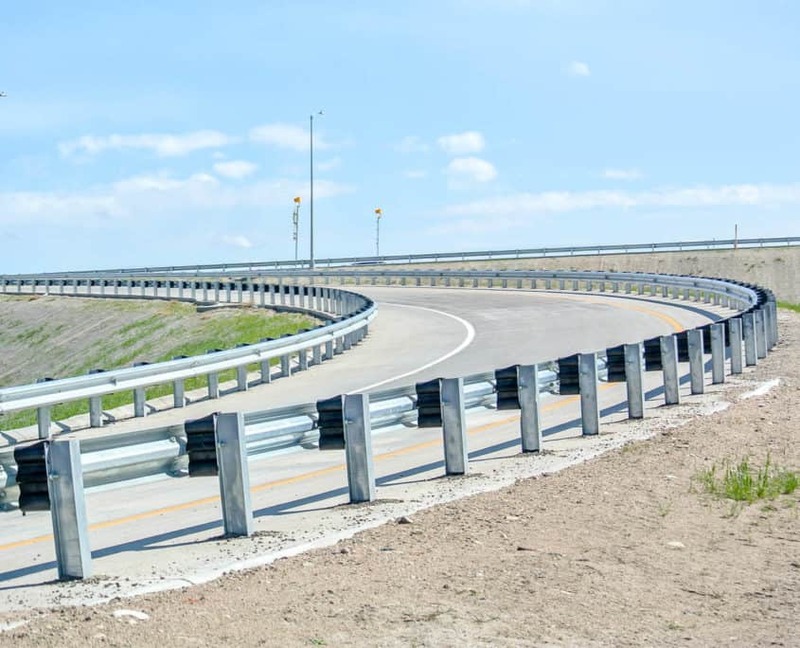 I agree this application can be submitted to the above references/employers to serve as my written release and I agree that a photocopy of this authorization/application shall be considered as effective and valid as the original. 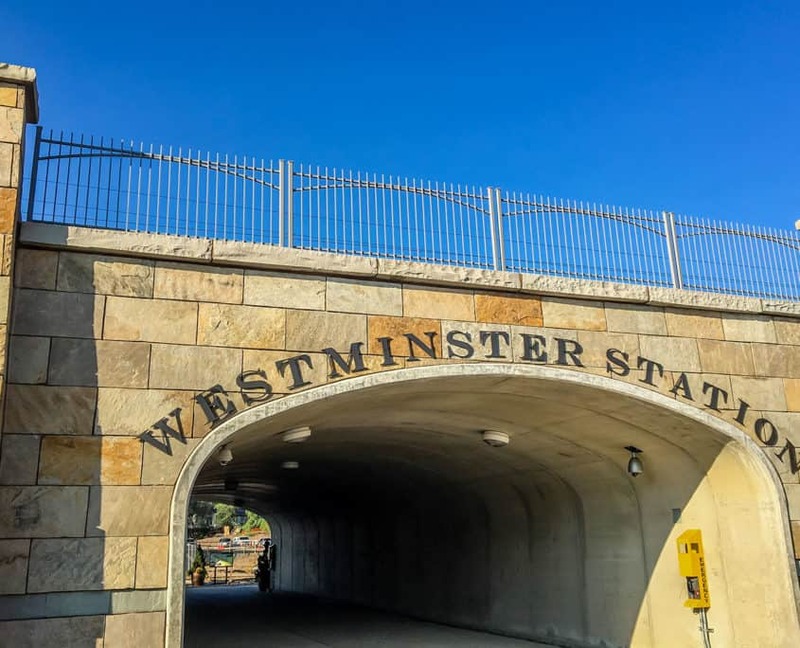 Click on our logo in the map above to get directions.